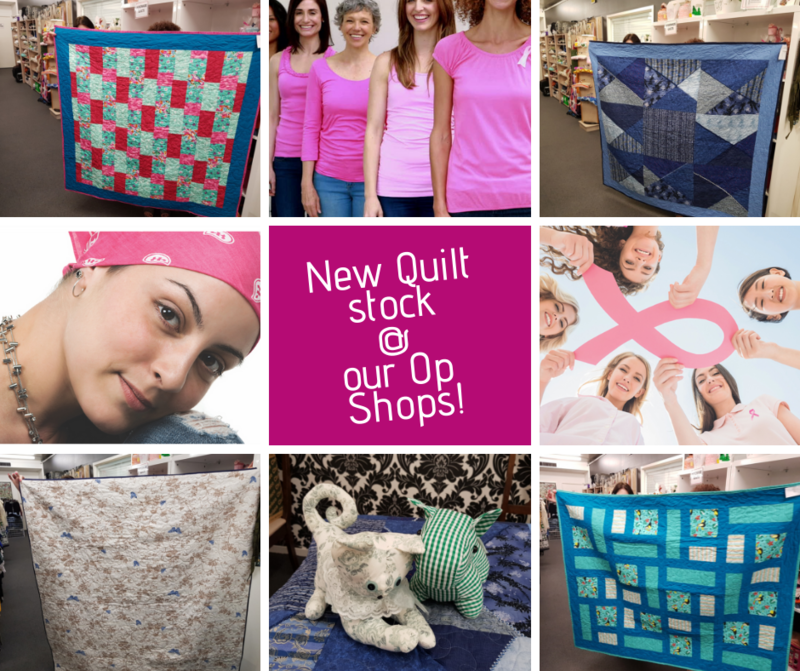 Get Quilted at our Op Shop Stores! Who doesn’t like a bargain? And who doesn’t admire beautiful, bespoke handmade items for sale? It is lucky that both Be Uplifted Inc Op Shops offer both for you. We are fortunate to have very talented sewing and craft volunteers who make amazing clothing, quilts, crotchet and knitted items for our Op Shops. Not forgetting hand made greeting cards, candles, teen hand bags, cushions and many more items. Our Op Shop locations are Zillmere and Aspley. To find out more about our Op Shop merchandise, opening times and adddress, tap here. 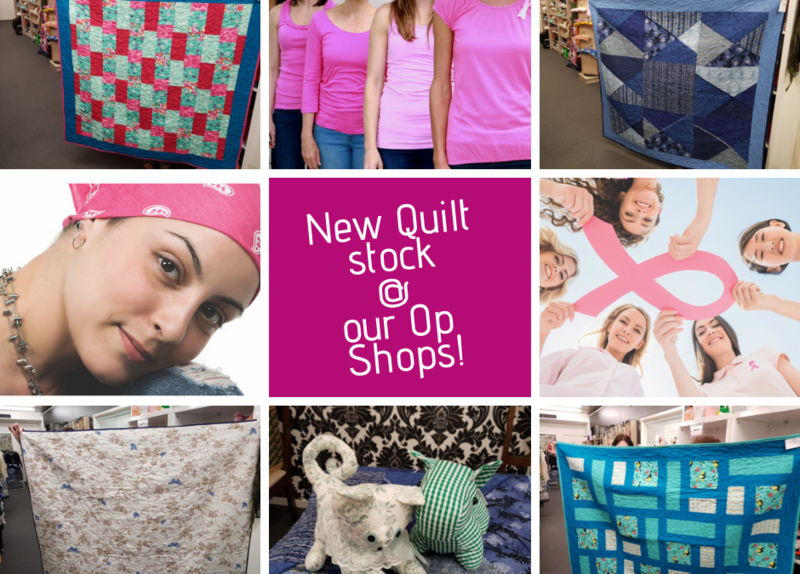 New stock just in – fabulous quilts! All handmade by our volunteer quilters. Don’t forget we can arrange a handmade, bespoke quilt for you or a loved one. We will consult you on the design, colours and size quilt you need. All custom made and price on consultation. To enquire about a bespoke quilt email us info@beuplifted.org.au. 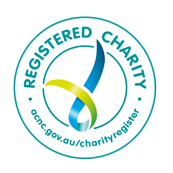 Our motto is “people not research.” There are wonderful charities in Australia connected to breast cancer research or patient care. 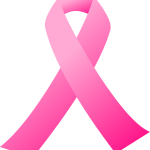 Our focus is on local Brisbane people on their breast cancer journey and providing immediate practical and financial support to these individuals and their families. All donations go directly to support local Brisbane people on a breast cancer journey. 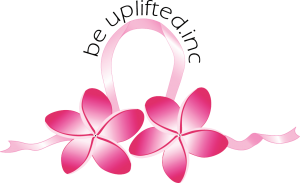 Be Uplifted Inc is a registered charity that provides practical support and financial assistance for real life costs encountered by breast cancer patients and survivors in our local Brisbane community.